Disney is hosting the first-ever event to celebrate LGBTQ community. 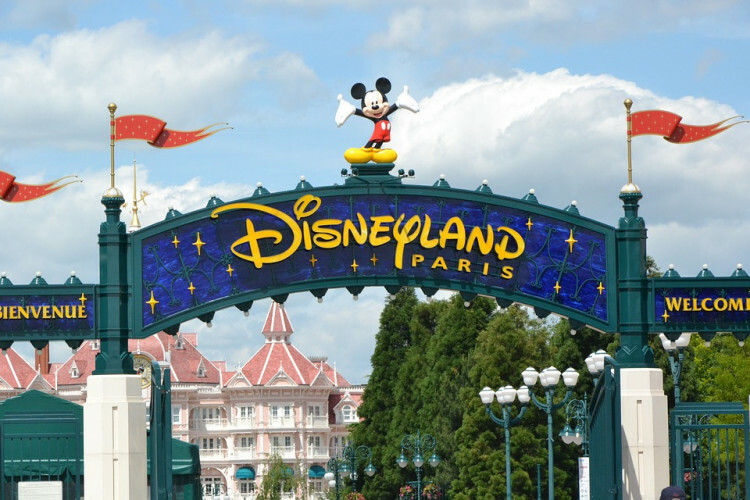 The event will take place on June 1 at Disneyland Paris. On its website, Disneyland Paris said, “Dress just like Barbie, feel beautiful and experience our Park like never before - loud, proud and alive with all the colors of the rainbow.” While unofficial events have taken place here since 2014, this is the first official event organized by Disney.